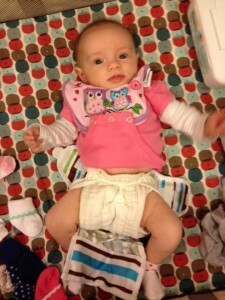 We wanted to try cloth diapering from the beginning! I had read extensively about the benefits – no chemicals on baby’s bottom, much better for the environment, and very friendly on the wallet. We calculated that we would be spending ~$20/week on disposables – that’s over $1,000/year!! 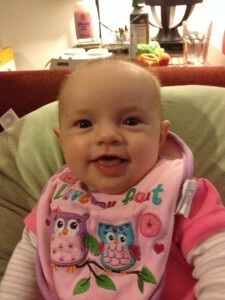 Cloth diapering has significantly cut down on such expenses. You’ll have to invest a few hundred dollars up front, but considering it will save you THOUSANDS in the long run, especially if you intend on having multiple children (which we do – currently arguing over the number, haha). 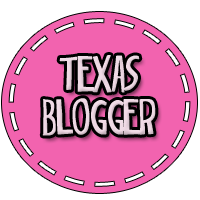 These are the resources I used – I heavily rely on other bloggers’ opinions and experiences, as you’ll see. After reading the YHL post, we had our hearts set on the Bum Genius all-in-one diapers. The prefolds were so scary to me. Hello, what do I do with this square of fabric? But we were very lucky that our friend Shellie had seriously done her research on cloth diapers and had a bunch on hand for us! At first I was apprehensive of the prefolds and waterproof covers, but so far it has been a breeze! You just put on the diaper, the snappy, and then the cover. 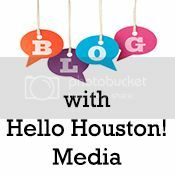 Here’s a video showing how. So mostly we use prefolds and Thirsties duo wrap covers. We have them in different sizes and patterns! I recently ordered some more, because her tush is a-growin’…. Rach with a prefold and snappy, pre-cover. Um, hello? Please finish changing my diaper. At night we use the Bum Genius all-in-ones because they are thicker and are much more absorbent. Hence, not feeling wet. Hence, sleeping through the night. HENCE. So how do we handle the dirty dipes? Well, we have an Ubbi pail; we got a STEAL of a deal on it, only $25 from Bloomingdale’s. It is steel and locks, so the odor doesn’t permeate like it can from a plastic pail. Before we bought the Ubbi, we used wetbags for the dirty diapers and a large cloth bag for the wet ones, no big deal. But the Ubbi is fantastic. When it comes time to wash them (every 3-4 days, there’s a lot! ), we dump them into the washer (you can do this with milk poop, woohoo) on HOT (some people do a cold pre-wash as well). THAT SENTENCE HAD THREE PARENTHETICAL PHRASES. That can’t be right. Oh well. Anyway, wash on hot with an extra rinse, then dry. Then stack. We also have a diaper sprayer in her bathroom, so you can spray off the more solid stuff when that starts happening. Now, that being said, we do use disposables when we are out of the house (although if she has a cloth diaper on, I just bring another wet bag and save it and stick a disposable on her). When we have visited my parents in Dallas, I’m just not going to deal with cloth diapers at their house. Call me crazy, but I don’t feel like hauling back a ton of dirty diapers on a 4-hour car ride. So that’s about it. 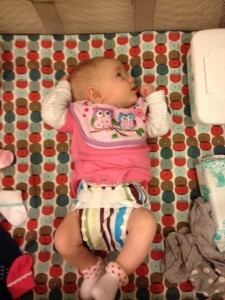 Cloth diapering is truly a cinch! I highly recommend. Cord blood – bank or donate? 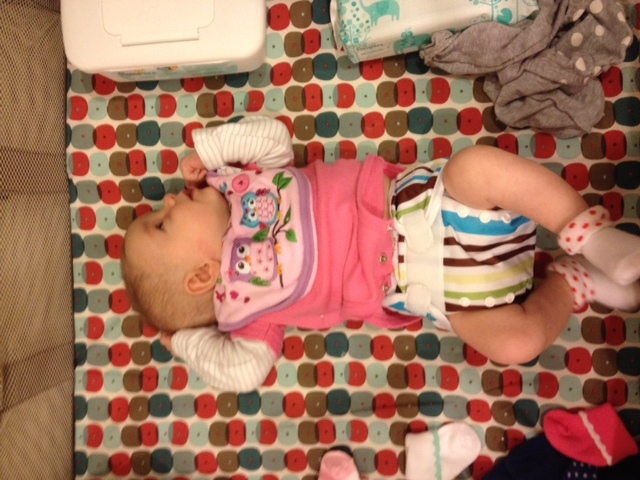 I’m so glad you’re enjoying cloth diapering. 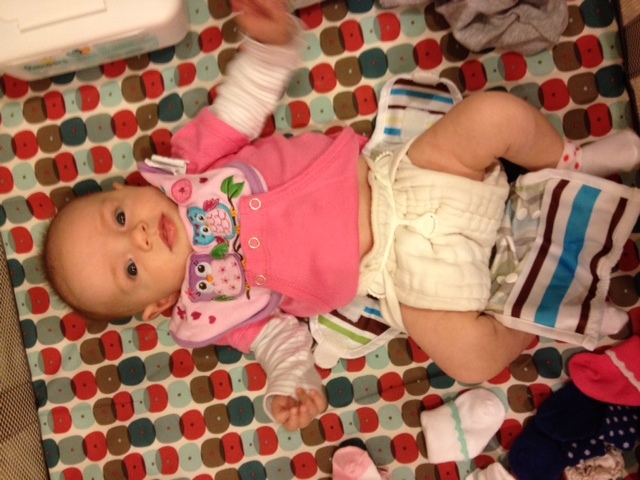 We also love our cloth diapers. We use prefolds and just stuff them in whatever outer cover is on hand at the time. When I was pregnant, everyone told me I would hate cloth diapers and gave us disposables; I’m so glad I’m showing them wrong!!! And I had a ton of extra disposables to re-gift to my cousin when his wife was pregnant. Win-win! 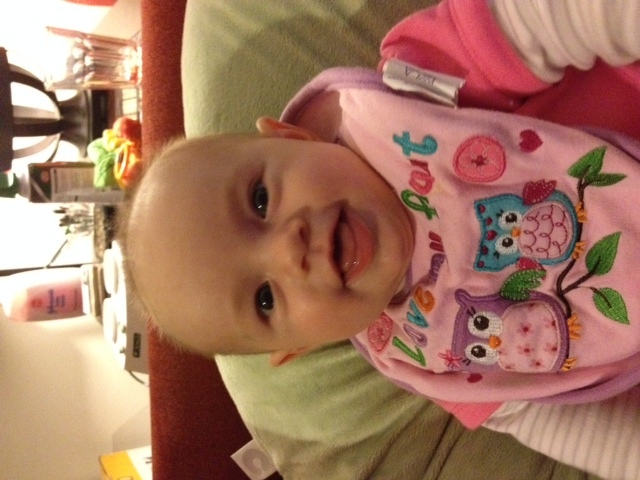 Previous post: Baby pics and a diet commitment!